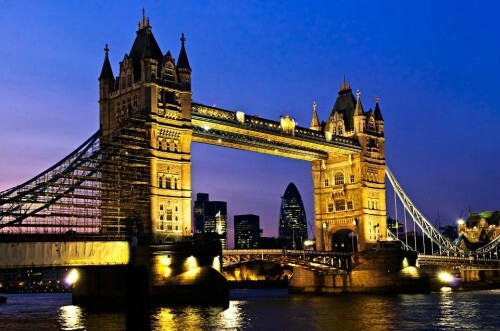 Cheap flights from Krakow to London for only €24! It looks that Ryanair doesn’t care about the bug in their application for smartphones and it’s still possible to book flights through this app without any taxes. You can now utilize this mistake to book return flights from Krakow to London Stansted for only €24 /96 PLN. Departures: 19,20,21,22,30.11. + 7,15,16.12. + 22,23,24,29,30.1. + 6,13,14.2. Returns: 19,20,24,25,26,27,30.11. + 2,3,4,10.12. + 14,15,16,21,22,27,28,29.1. + 4,12,20,25,26.2. Some of these dates might be already booked out as there are very limited seats for this low price. To check, go to Ryanair’s website and look for flights marked with “Regular fare” – those can be booked without fees. « Cheap flights to New York: only €254!